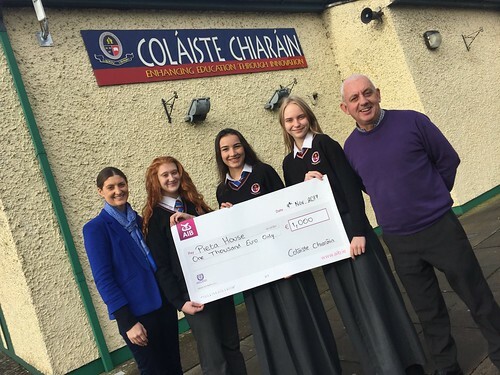 Congratulations to Coláiste Chiaráin students who raised €1000 for Pieta House from their 5k Colour Run. Pictured: Mr. Johnny Togher Receiving cheque on behalf of Pieta House. 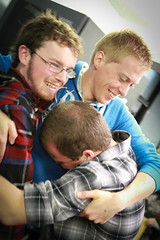 €2,463.60 was raised in total for Milford Hospice, Pieta House and Mental Health Ireland during Mental Health Week. 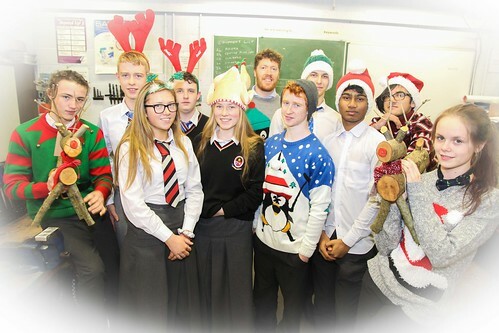 Well done to 4th year Social Ed. 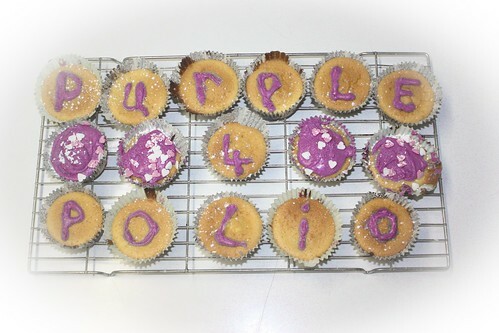 students who organised a bake sale for the Rotary campaign Purple4Polio. All monies raised will help eradicate polio by providing vaccinations globally. 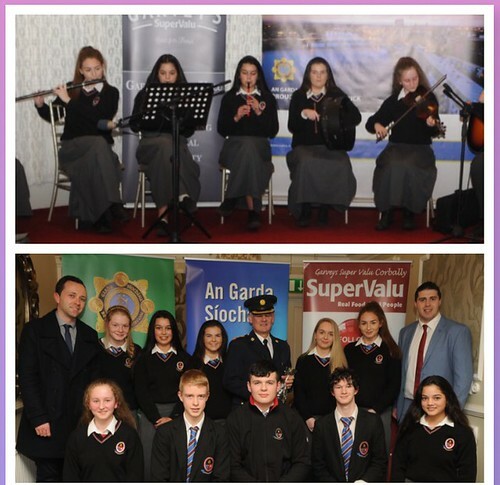 Colaiste Chiarain students were delighted to be invited to perform at the annual Garda Youth Awards at the Woodlands Hotel Adare last week. This performance included a number of students from the Colaiste Chiarain Trad Group and School Musical. 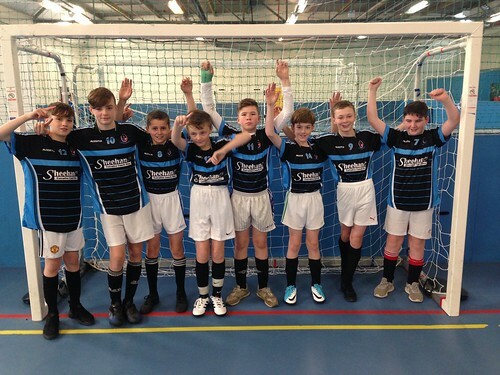 Congratulations to the students who took part in this years FAI Futsal competition held in "The Factory Youth Space" southill.